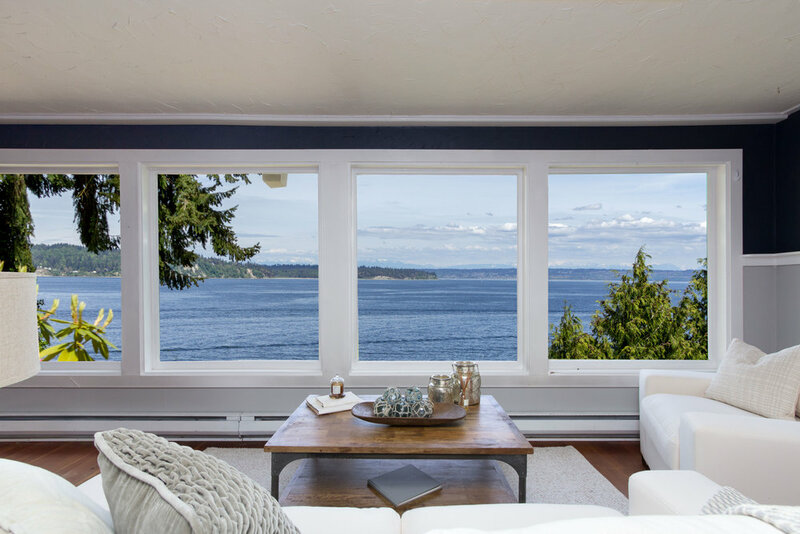 Looking for a Coastal Living getaway? 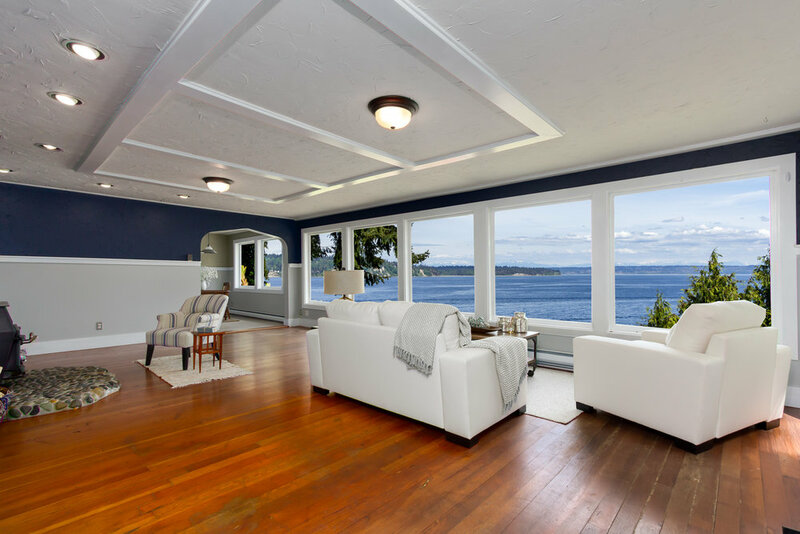 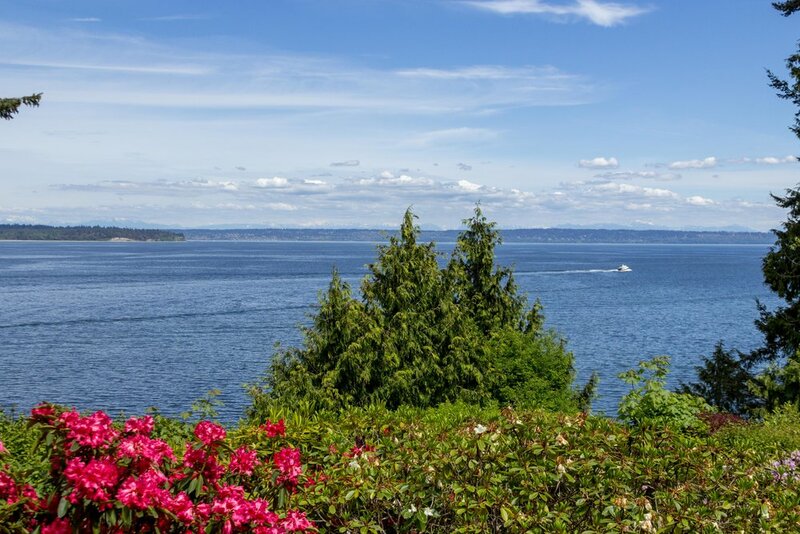 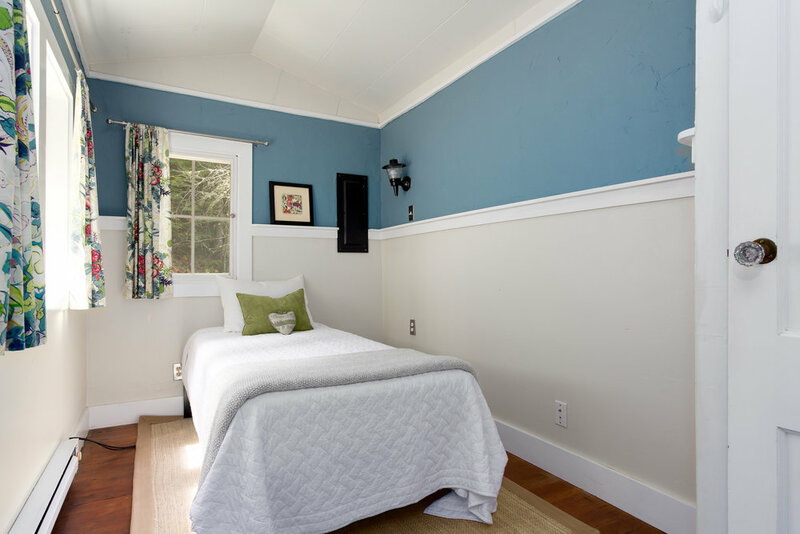 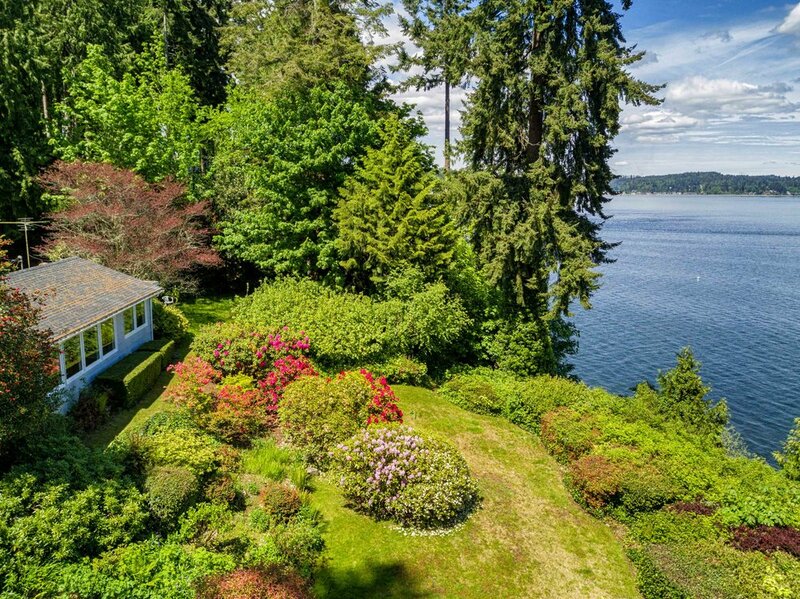 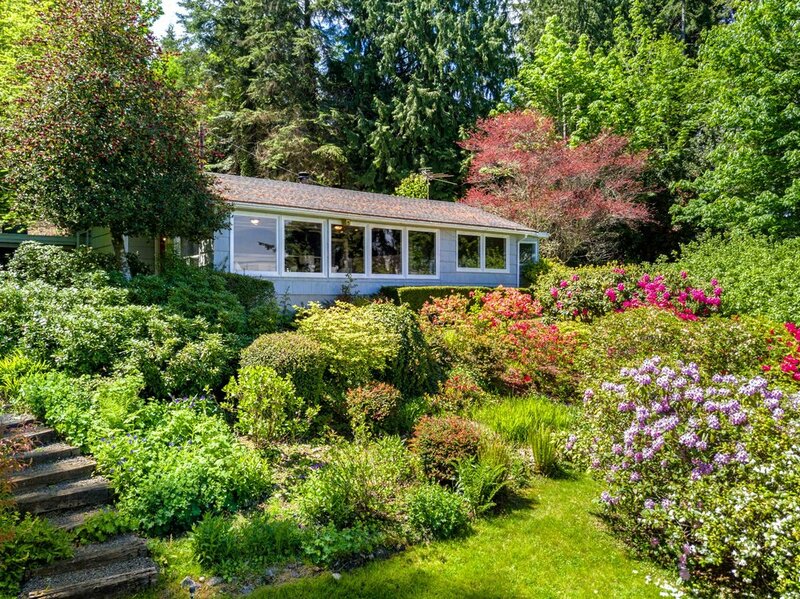 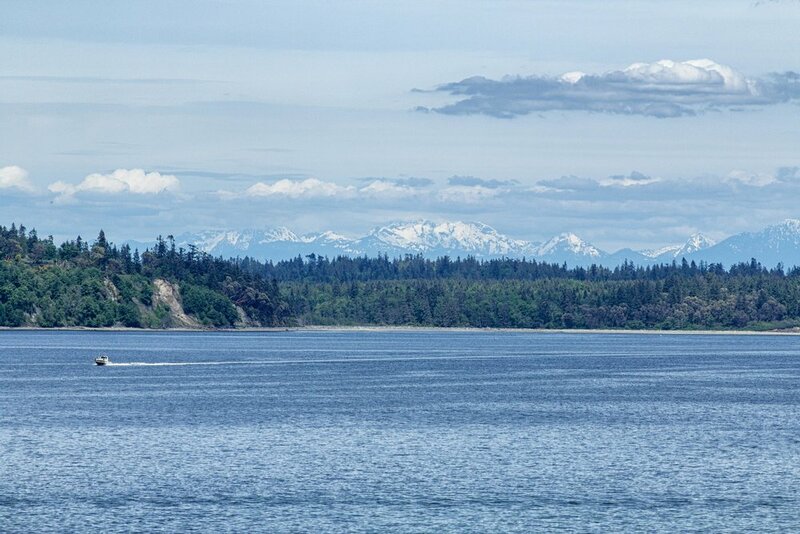 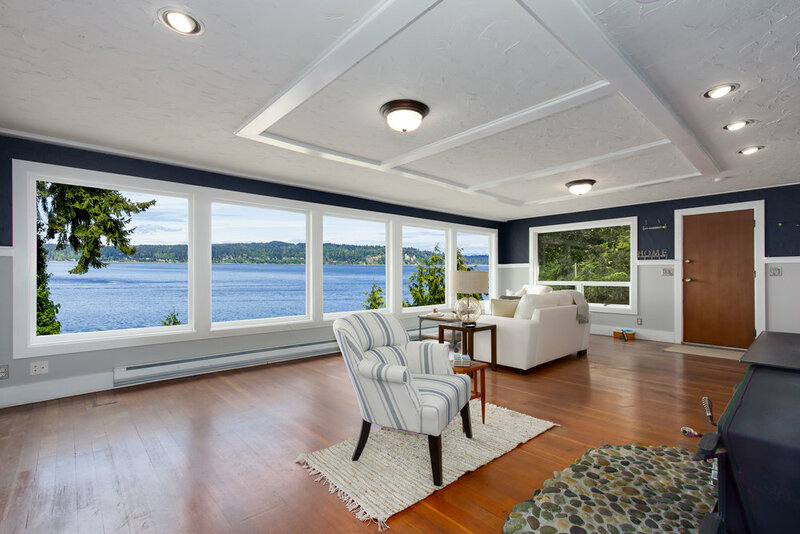 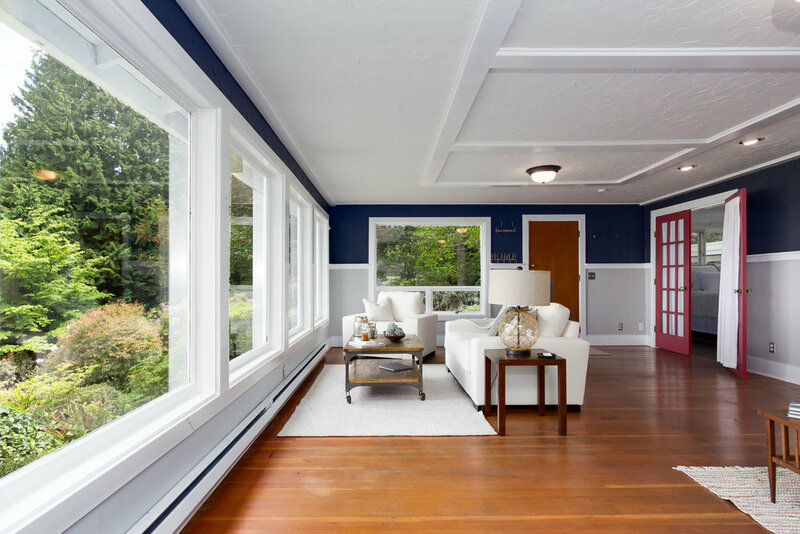 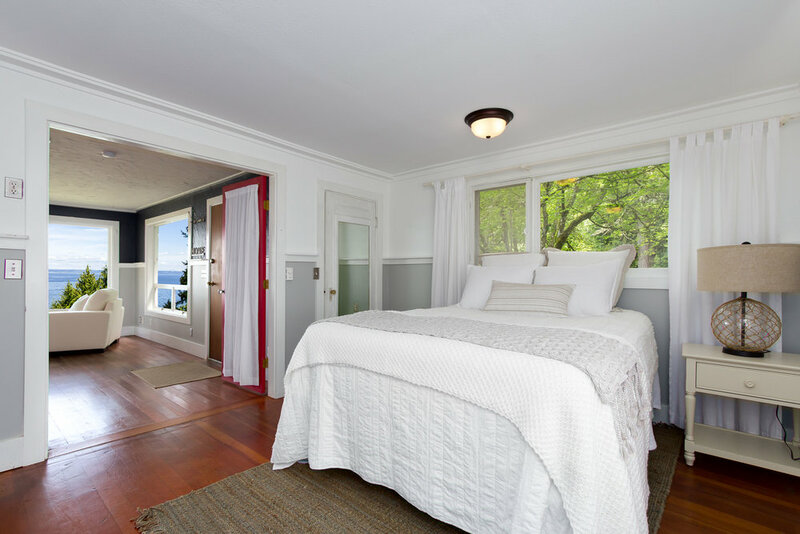 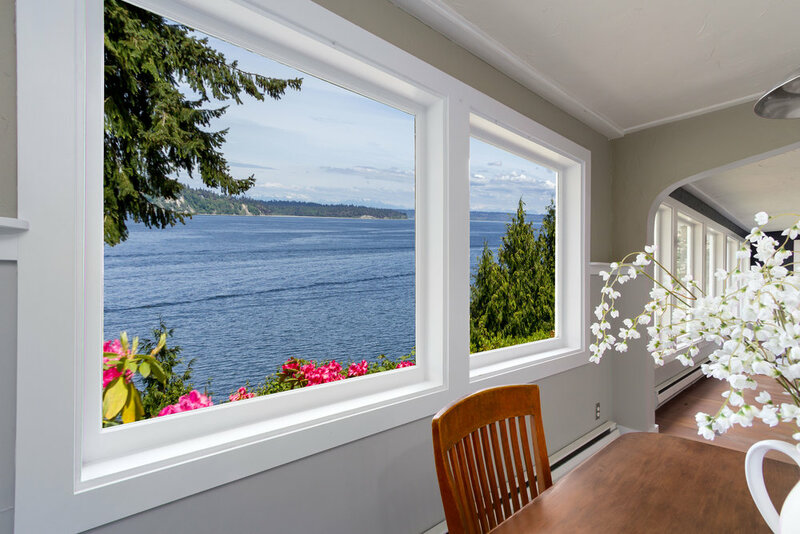 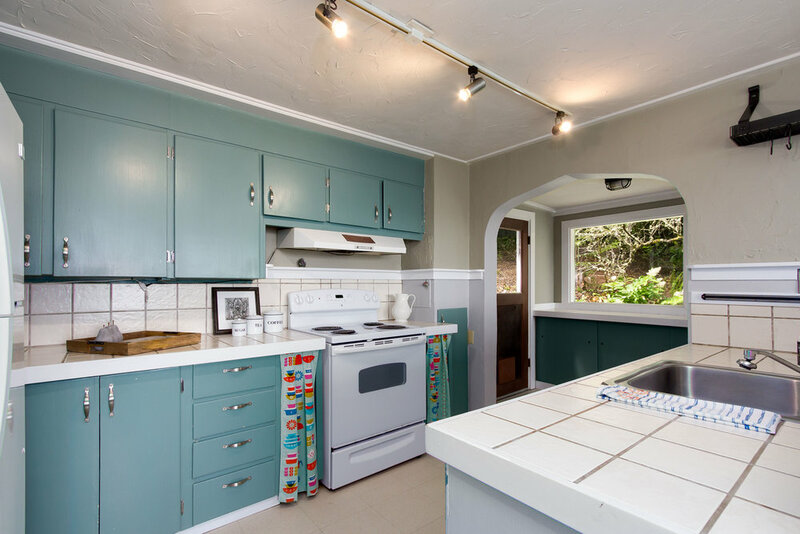 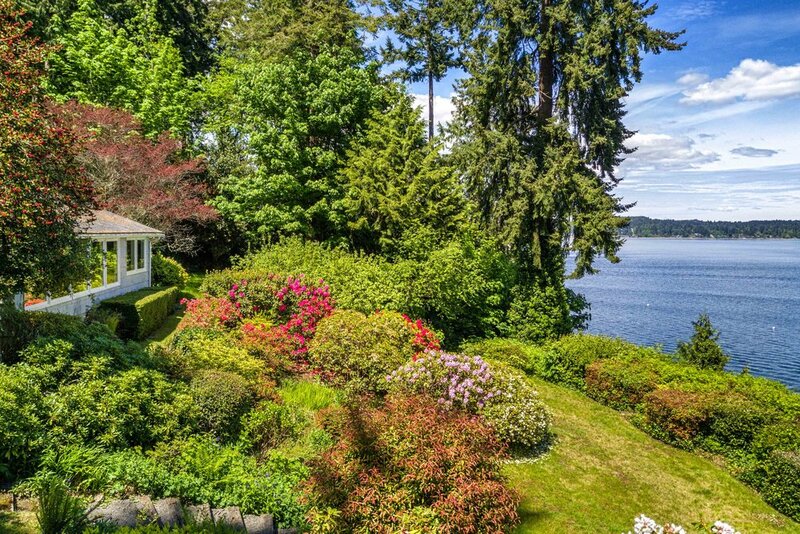 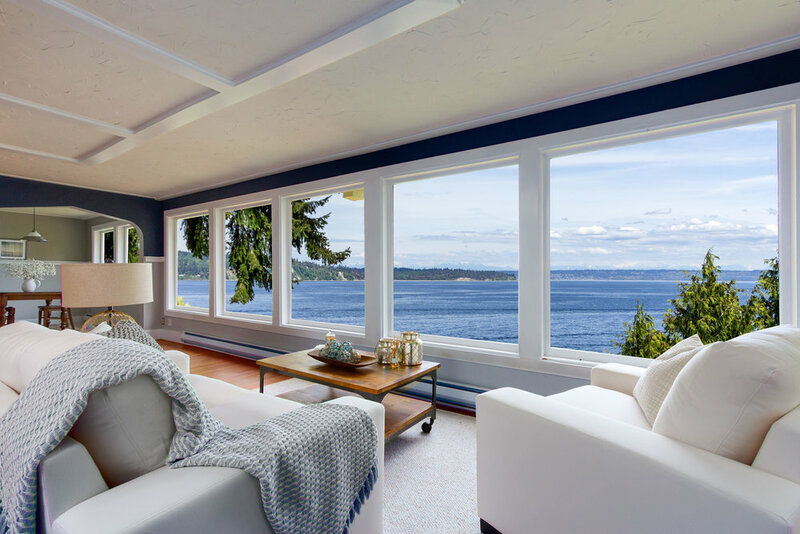 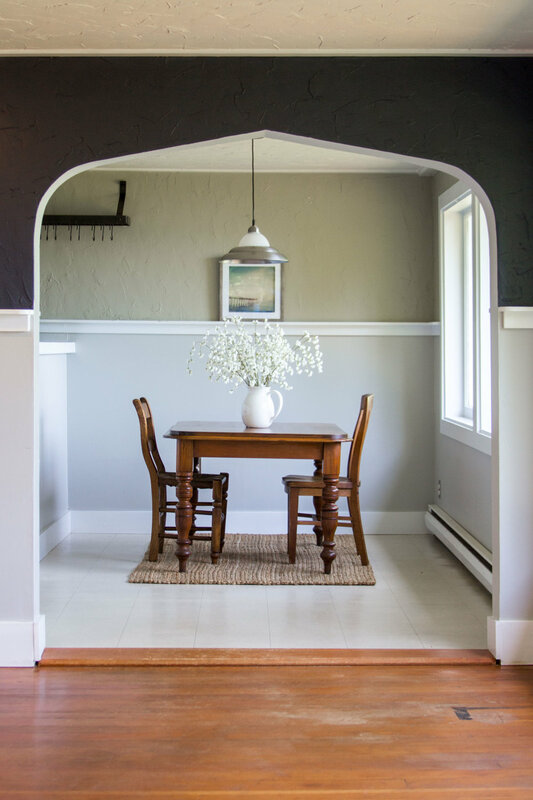 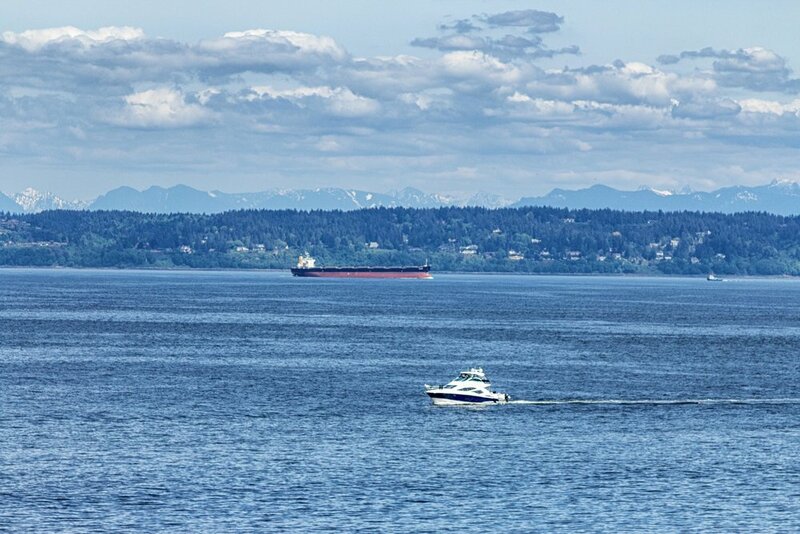 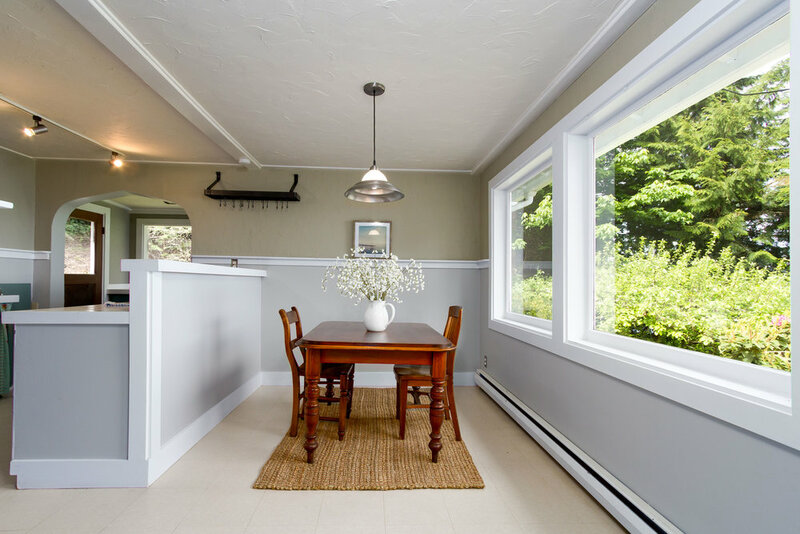 Hidden at the end of a private lane on Agate Point, this vintage cottage on 1.7 acres offers sweeping views of Puget Sound & the Cascades along with 386 ft of private bulkheaded beach. 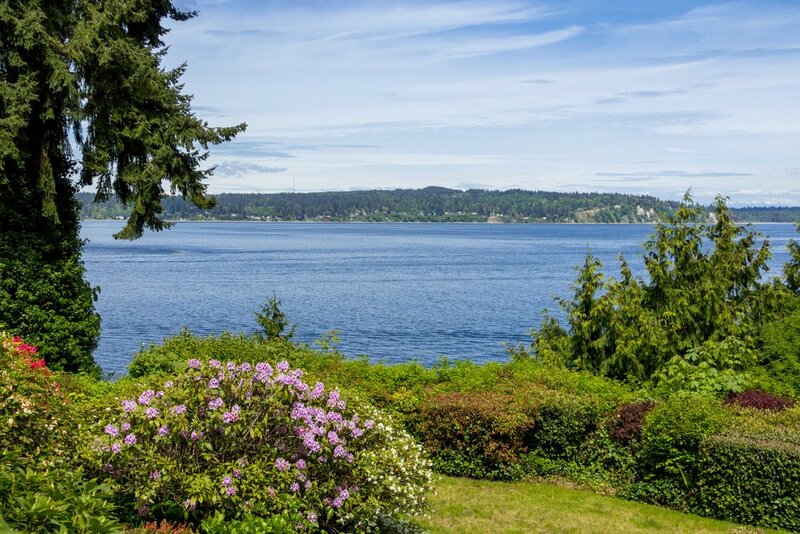 Surrounded by estate-like properties, the value's in the land and the opportunity to build the home of your dreams someday...but with so much charm just as-is, it's the perfect escape now. 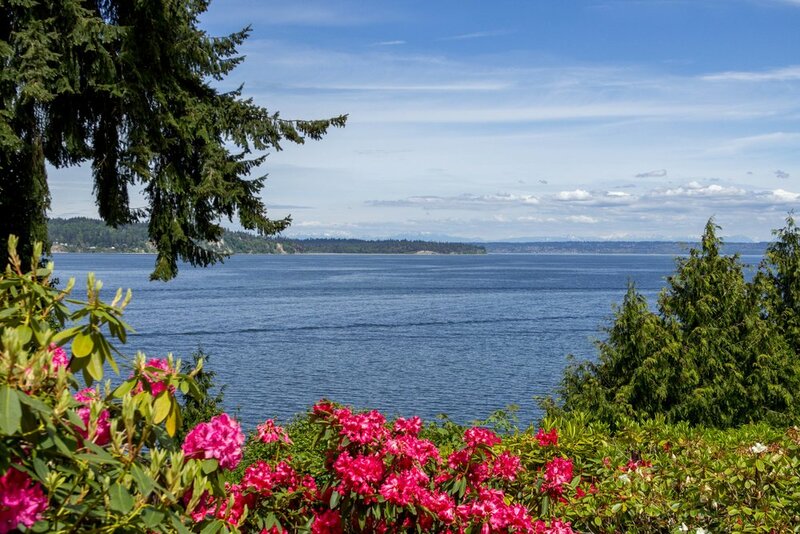 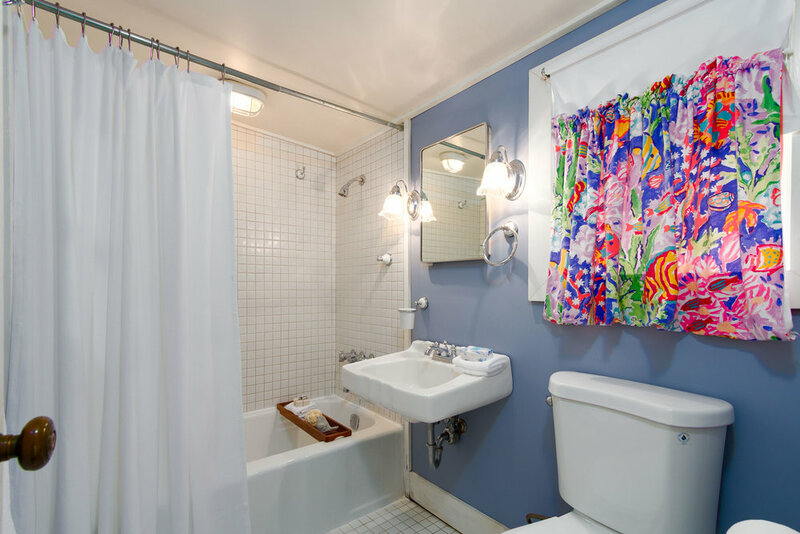 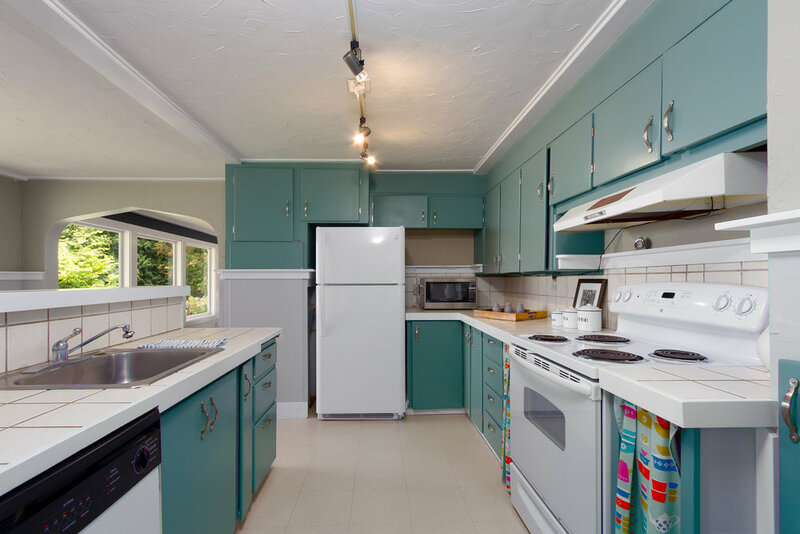 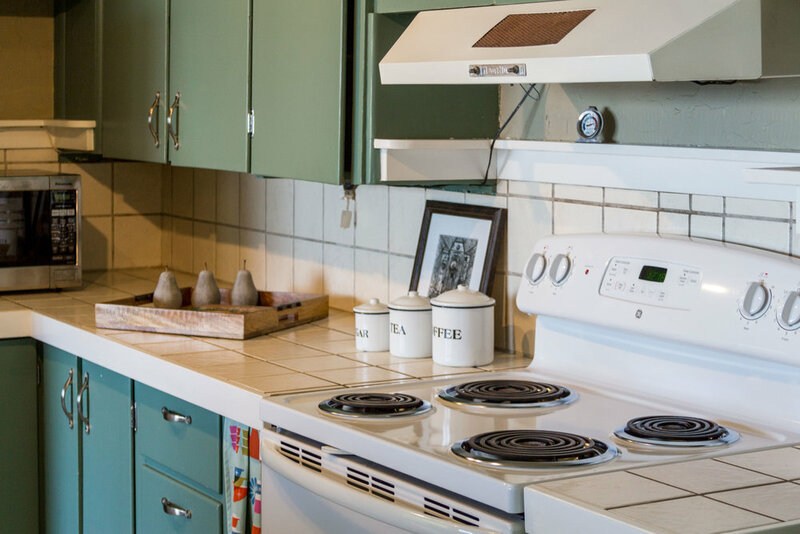 Whether for weekends, summers, or even as a vacation rental, it's ready to enjoy!